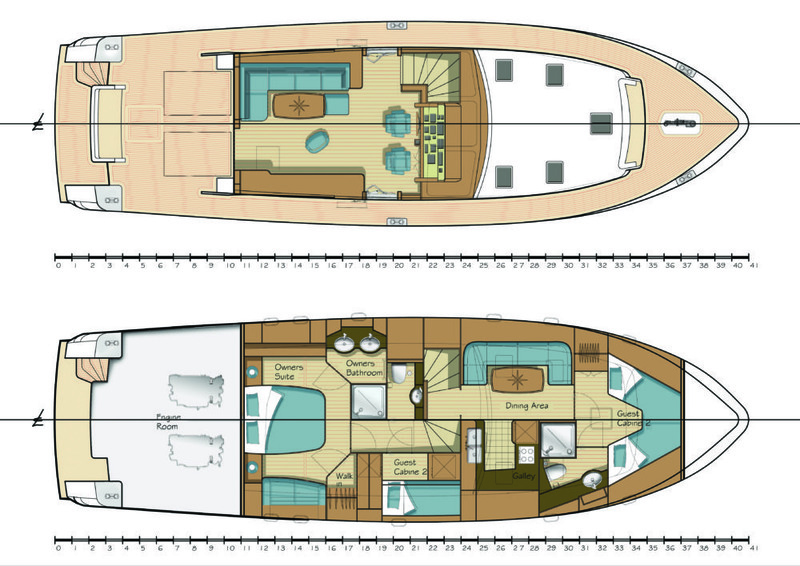 Roundbilge Twin Screw Displacement motoryacht, build for a repeat client. Designed for comfort underway and seaworthiness. Professional engine room and equipment. Designed and engineered in house.